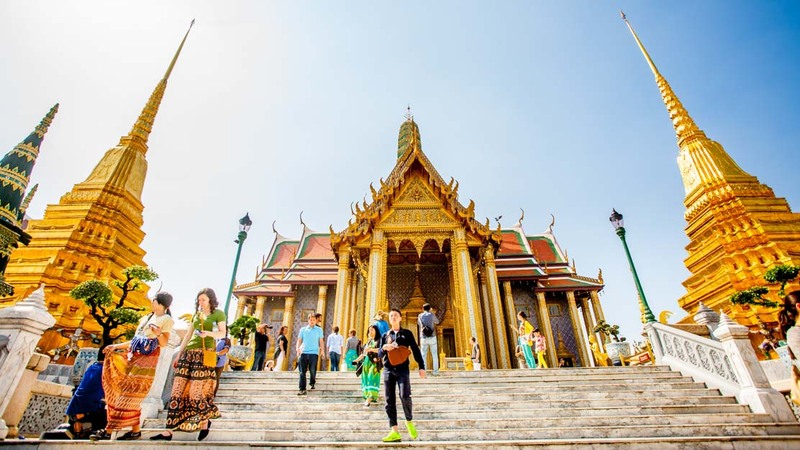 The best time to visit Bangkok is from November to January, known to the Thais as the "cool season." The weather is still hot and humid, but it's the only time of year you won't sweat in minimal clothing. Well, at least not as much! 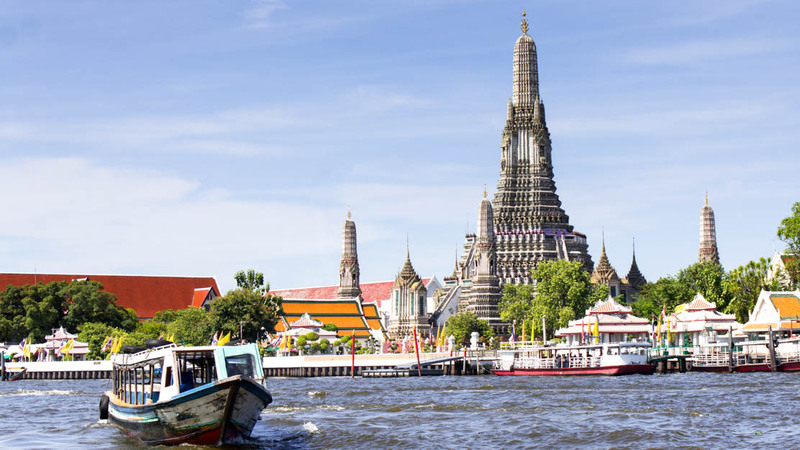 You'll need to spend at least 3 nights in Bangkok to make it worth your while, but you should go for a week if you can. It's worth staying even longer to see more of Thailand as a whole! Before booking your stay, consider what you want out of your visit. 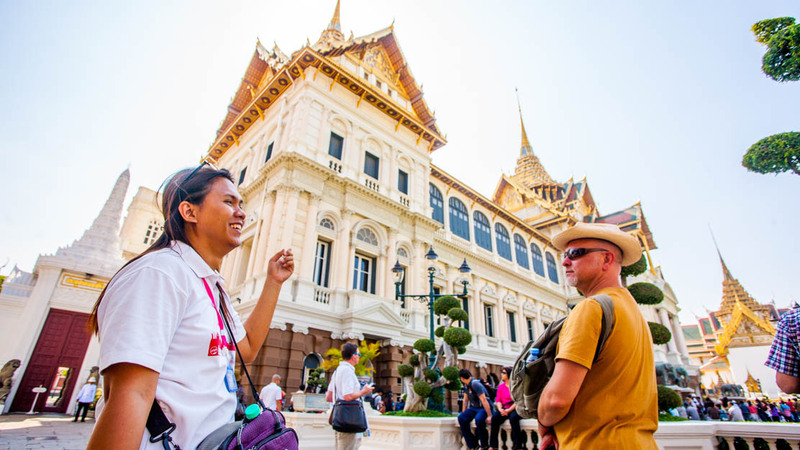 If it's a quick trip, then it might be worth staying in Rattanakosin, or "Old Bangkok," where most of the city's historic sights are located. 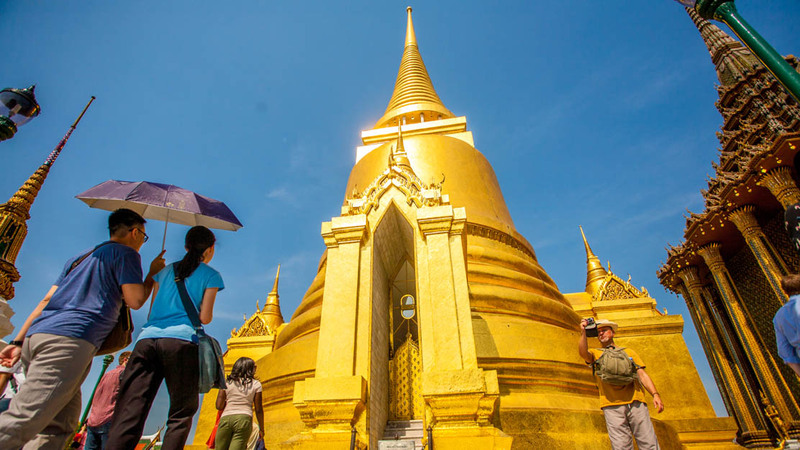 Sukhumvit is lively and upmarket but still a hub of tourism, and the financial district of Silom becomes the city's party capital by night. 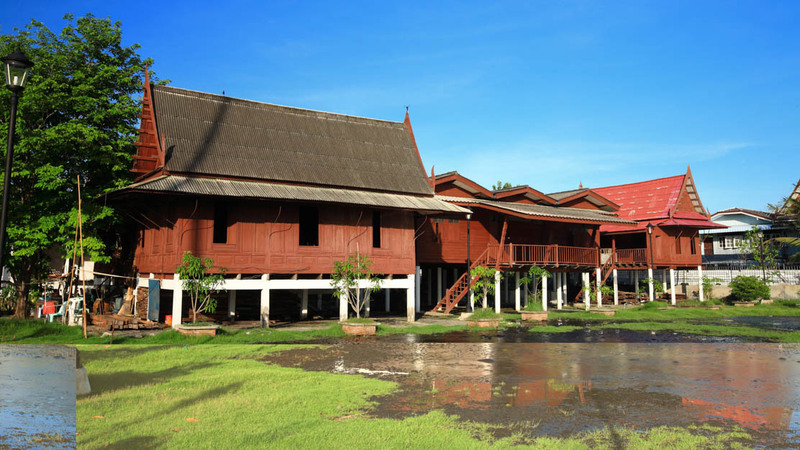 For something a little quieter, book a hotel near Banglamphu. The heat is most tolerable from November to January, making it easier to see as much as possible! We met Mae in her kitchen which was quite difficult to find. Google maps wasn’t perfect, but it was good enough. It’s through an alleyway which has food stalls everywhere. At the end of the alleyway you’ll come to a door with the cooking class sign to the right. If the sign isn’t there and you open the door, there should be stairs directly in front of you, go upstairs, and that is the kitchen. Remember to take your shoes off at the bottom. We took a tuk tuk to the markets with Mae, and she did a great job at explaining all the local food. This was very interesting as we got to see how the locals shop and live! After that we went back and cooked three different Thai dishes, and got to eat it at the end of it. You have so much food to eat at the end. Mae brings sticky rice and mango to have as dessert too! 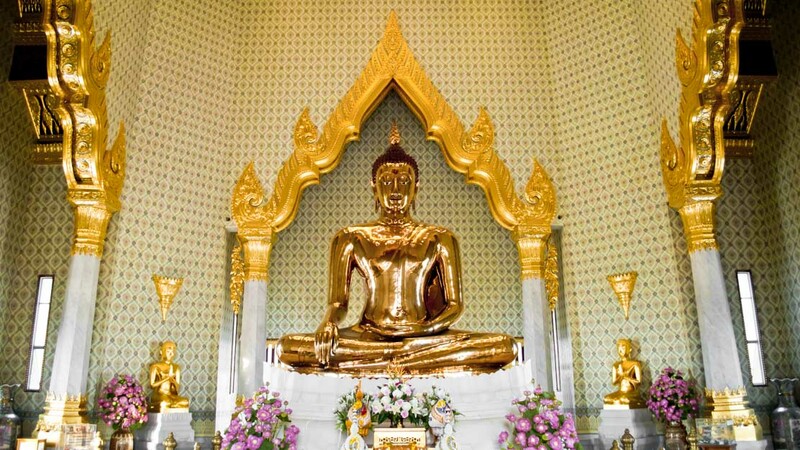 This is an excellent tour and will allow you to bring back a part of Thailand with you when you go home. Thanks for a wonderful experience. The food is very good. Crew were very helpful and kind. It's a really good cruise.